Trust in cookware that proves its worth every time you use it. 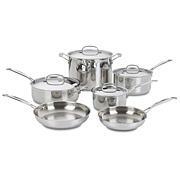 This set's three-layer design ensures optimal heat, and a pure aluminum core enveloped by pure stainless steel provides superior heat conductivity and even heat distribution to meet the demands of chefs everywhere. Made in France is what first caught my attention. It's the perfect size set for my husband and I. I've made my sauce for pasta and pasta. Low heat is key. Boiling water super fast on high heat. I made some pork filets in pineapple, simply delicious. Clean up is no problem. I have been using coated hard anodized. Coating was starting to scratch and peel. Decided to go back to stainless steel. We had stainless when we first got married and my daughter now has that set. I never put pans in the dishwasher. 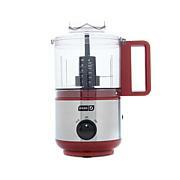 Cleaning is as easy as HSN shows with stainless. Great sale price. I searched the Internet could not find this set made in France. 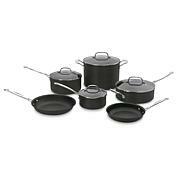 If you do your homework, you will see this is a great value for high quality cookware. Hope to have this for many years to come. Thanks HSN for bringing this set available! One of the best Christmas gifts. I've been waiting to buy these for such a long time. 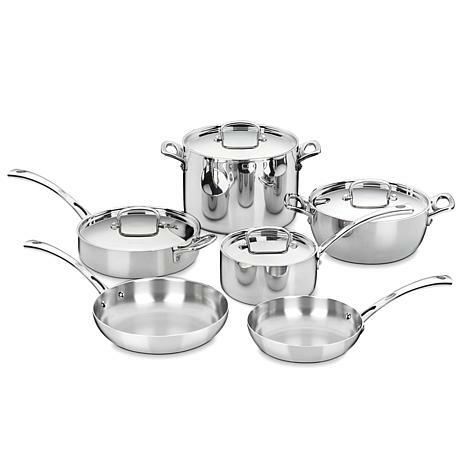 When I received this Cookware, I felt like a child on Christmas Day.For most individuals who enjoy cooking, I do not have to explain the quality, beauty, durability and easy maintenance, the Cuisinart Classic Stainless French collection offers. Their reputation is known throughout the world. I'm looking forward for the Holidays, to use and display them. 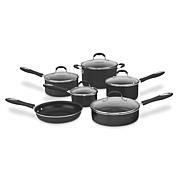 These pots are so beautiful, they can go from the stove to the table enhancingthe food presentation.Thank you HSN, for making my Holiday cookingeasier and enjoyable.